WE ARE COMMITTED TO THE SPIRIT OF EXCELLENCE BY USING THE FINEST INGREDIENTS, LATEST STUDIES/RESEARCH, STERILE PREP AND PACKAGING. WE STAND BEHIND OUR PRODUCTS 100% BECAUSE THEY WORK! 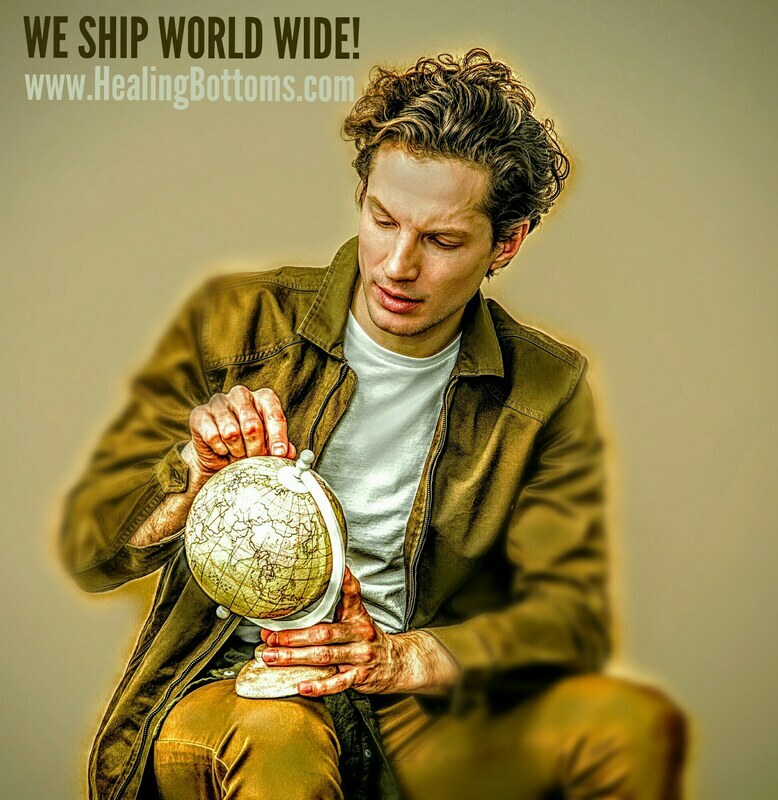 Our Mission Is Healing Bottoms! 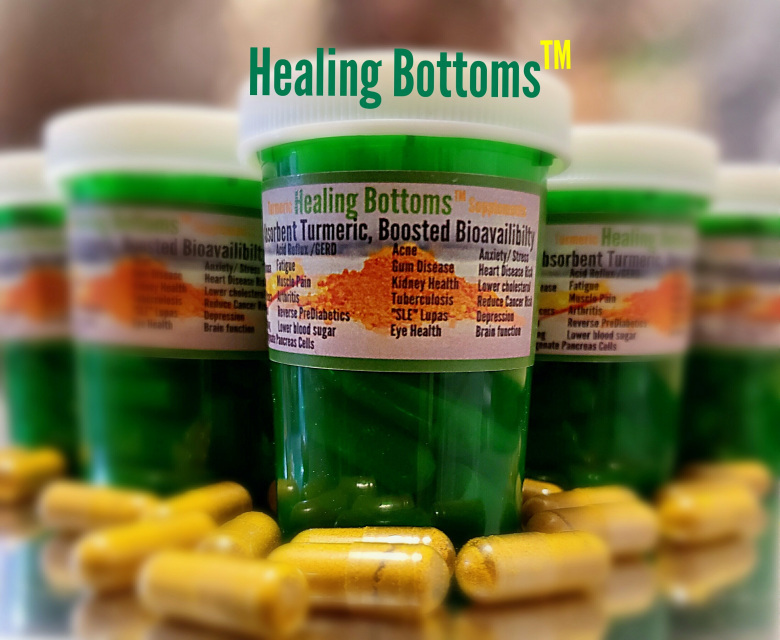 For more then a decade Healing Bottoms has been making Holistic solutions to cure Inflammatory Dis-Ease related ailments. In 2017 we decided to switch from a local market to a global market with the help of Amazon and our online website store. We now have consumers from all over the wold who benefit from our Homeopathy Pharmacy! ​Our products are made by-hand in our facility located in Merrillville IN. We have a trained team of Homeopathic Technicians working under close supervision & thorough adherents to universal precaution & sanitation laws. 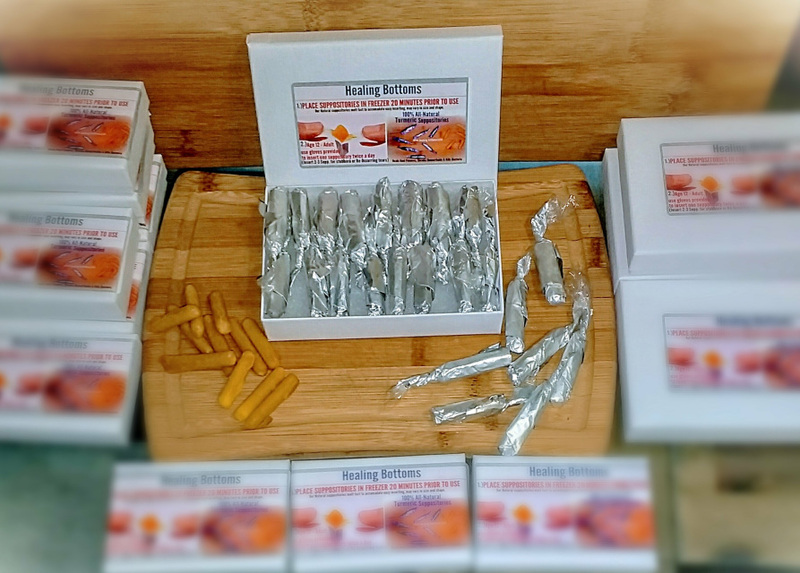 Each product is inspected prior to shipping to insure quality control. Our Amazing Homeopathic Pharmacy uses quality "Grade-A" Ingredients which are Anti-Viral Anti-Bacterial and Anti-Fungal and ALL NATURAL. Our products are in good standing with BBB & maintains positive ratings with Google, Facebook, Instagram, LinkedIn, Youtube, as well as our Educational National Trade Show Presence. 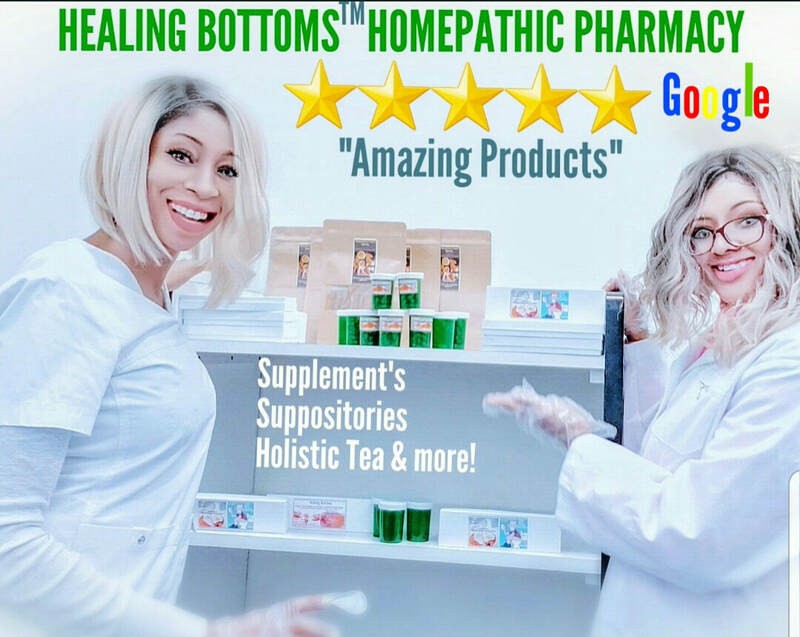 Our Holistic approach and passion for healing those with illnesses can be better illistrated through our consumers' & clinics' testomonials, that flood our data bases continually! If you would like to contact us Visit our CONTACT US Page.. All questions, bulk orders, comments, personal testimonies & suggestions will be directed & forwarded to the appropriate team member and you will receive a reply.